This title made me smile throughout and I’m still smiling now as I sit down to write this review. The characters are lovable but not too perfect that you want to pull your teeth out or do not feel are believable. While the story span is just over a week long, the story winds down to satisfying conclusion. 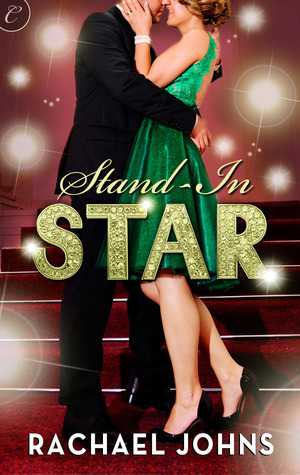 What appears at the surface to be just any other romance novel, Stand-In Star is more than that. With characters that make you want to meet them in real life to back stories that tug at your heart strings, this title will leave you wanting to know more about Holly and Nate. Overall, it was a quick read that is sure to pick up your day.